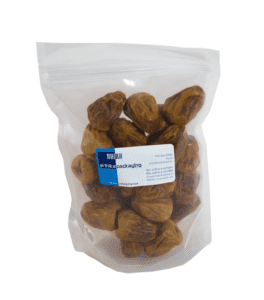 Al Thika Packaging is the Middle East’s premier dates (date fruit) packaging solutions company. 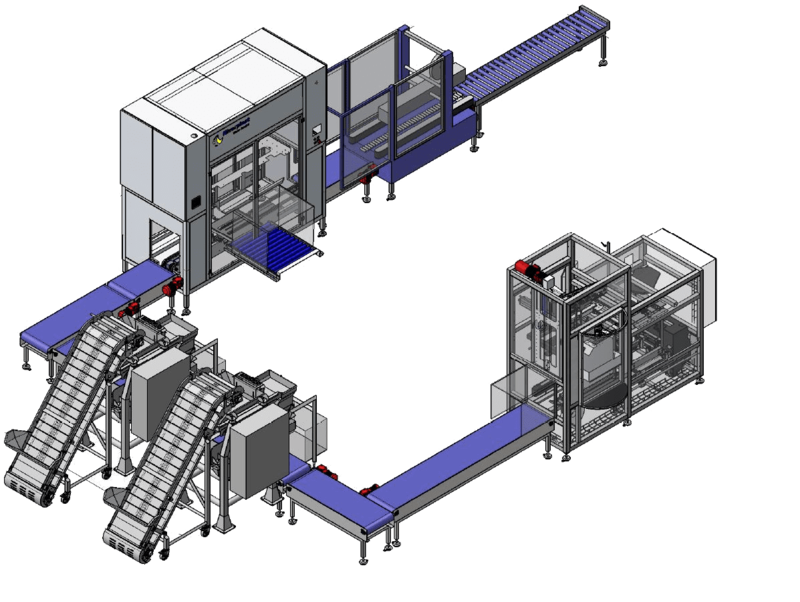 Offering fully automated washing, drying, grading, bulk packing and retail packing line solutions. Integrating the most technologically advanced solutions from Key Industries, ULMA, Niverplast, ACOL and ATP Conveying. 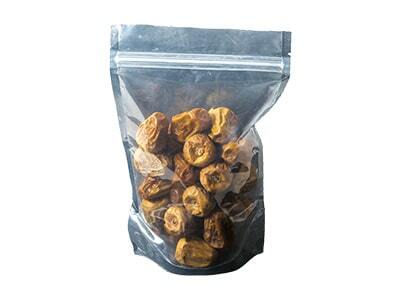 Our systems include Bulk packing of dates into typical 5 – 20kg bag in box primary and secondary packaging. 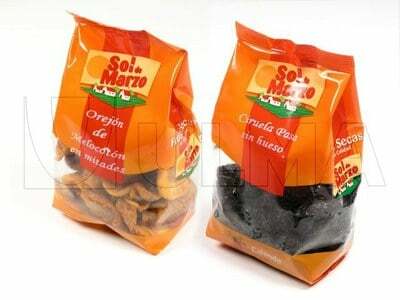 Automatic weighing and modified atmosphere packaging into Doy packs and tray sealed tubs. 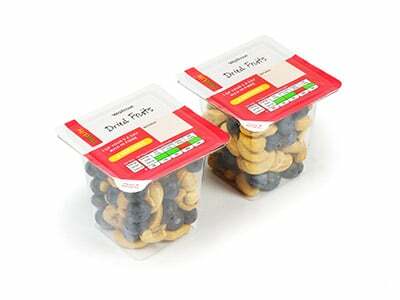 Vertical form fill and seal VFFS snack packs. 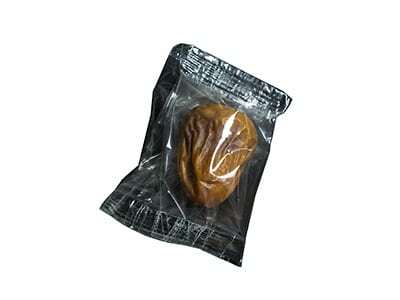 Individual flow wrapped HFFS packs for high value chocolate dates and other speciality value added date fruit. All our systems are fully managed by our in house Project Management team, backed up by Al Thika Packaging’s fully trained service and spare parts department. Key Technology offers integrated systems for sorting, conveying, and processing dates to maximise product quality, increase yield and lower production costs. Key’s innovative solutions for date processors include systems for colour sorting, size grading, soft fruit detection, foreign material removal and more. Optyx precisely sorts and manages the separation of the product stream into two or three sort ways. 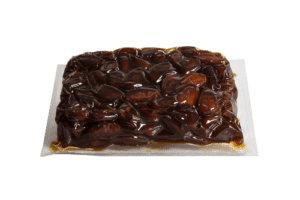 It features a 1220-mm wide scan area and sort up to 6 metric tons of dates per hour. Using cameras, Optyx recognises each object’s size and shape as well as millions of subtle colour differences. 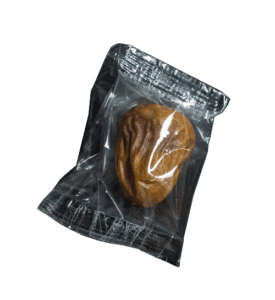 The dates companies require multiple packaging solutions to offer a quality and traditional product in an attractive presentation. 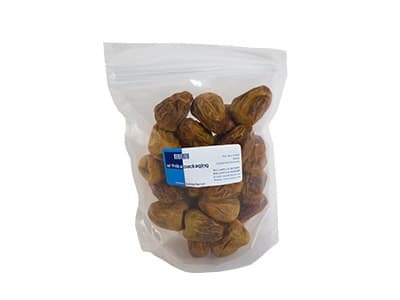 ULMA is proudly the only supplier capable of offering such a wide range of solutions for the dates industry. ULMA offers the choice between five different packaging systems, Thermoforming, Traysealing, Horizontal Flow Pack (HFFS), Vertical Flow Pack (VFFS) and Shrink wrap. 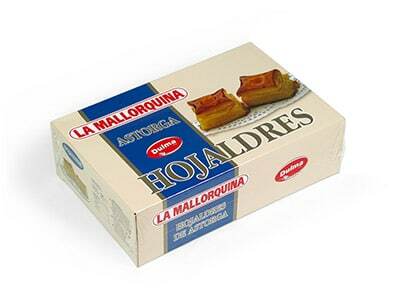 Flow Pack (HFFS). Automatic machines for high productions. Horizontal packing using a single film coil with three weldings: two cross-weldings and one longitudinal welding. This type of machine is aimed at food and non – food markets. Vertical (VFFS). Vertical automatic packing machines using a single film coil to obtain a package with three weldings: two cross-weldings and one longitudinal welding. Its main field of application includes loose products, granulated products, doughy products or products difficult to handle. Food safety is more important than ever. Mass communication and social media spread the news of incidents and recall at lightning speed. Consumers are becoming more educated and more concerned the more they read and hear about food matters. They are often following the trail of the food that will reach their table back to the farm. The closer you get to the farm, the closer you get too many foreign objects. Most raw foods and ingredients originate in a natural environment – a field, an orchard, a farm, etc. As the food is harvested, foreign objects such as stones or glass can end up co-mingled and transported into the processing plant. 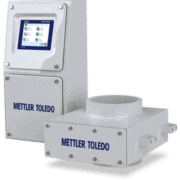 Mettler Toledo equipment provides outstanding physical contamination detection and quality control in bulk-flow (loose) food products prior to packaging. 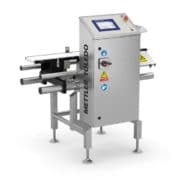 Mettler Toledo Safeline X-ray is a leading provider of contamination detection and quality control inspection equipment for dates industry. Throat-style metal detectors that can be integrated with vertical form fill and seal processes and equipment to inspect a free-falling product in-flight. A wide range of sizes and configurations are available to handle nearly any container type or package design, even at high production rates, to ensure accurate product delivery, reduced giveaway, and optimised production processes. Niverplast for all your manual or automatic solutions for case erecting and bag inserting. Niverplast, much more than a supplier of plastic film. 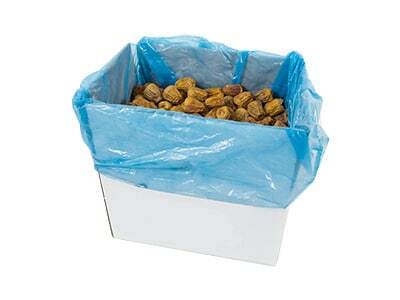 Automatic case erection and bag insertion for bulk packaging operations, typically 5 – 20kg boxes. 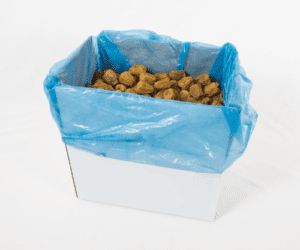 Creates an erected case with the pre-inserted bag, so bulk filling is not interrupted by poorly inserted bags; guarantees efficiency. A unique concept: an automatic case erector and bag inserter in 1 machine. Markem Imaje offers a full line of reliable and innovation coding, marking, thermal transfer, laser, and print and apply label systems. Delivering fully integrated solutions to ensure product quality and safety, regulatory and retailer compliance and improved manufacturing processes. 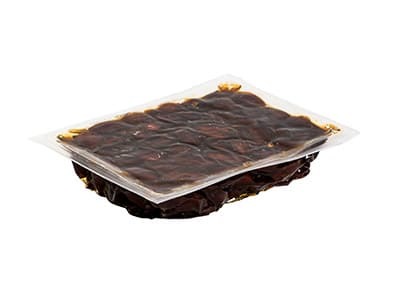 Al Thika Packaging is the exclusive distributor of world-renowned companies in the Dubai, Abu Dhabi, Sharjah, Fujairah, Ras Al Khaimah, Ajman, Umm Al Quwain, Al Ain – UAE, Saudi Arabia, Muscat, Oman, Kuwait, Bahrain and the many other Gulf countries.